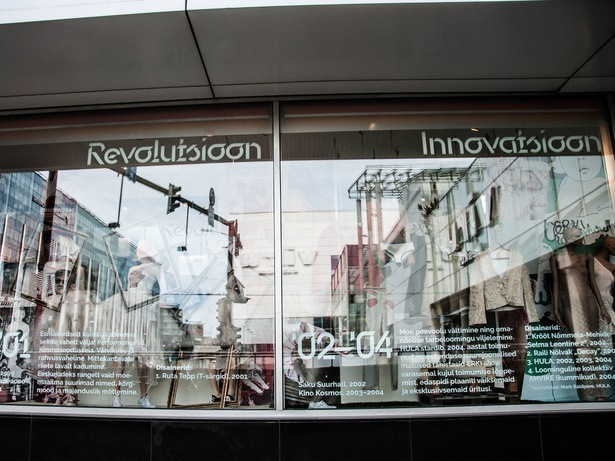 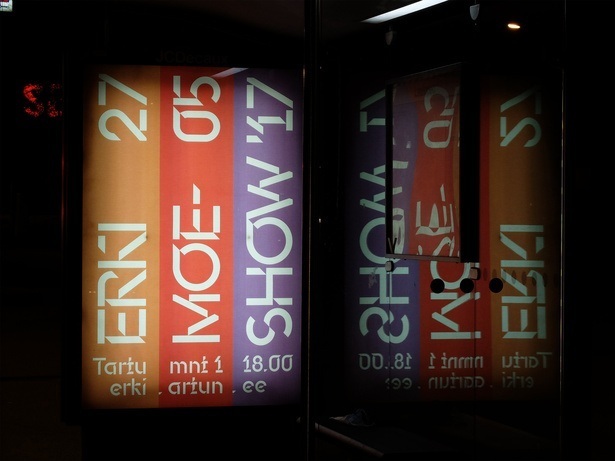 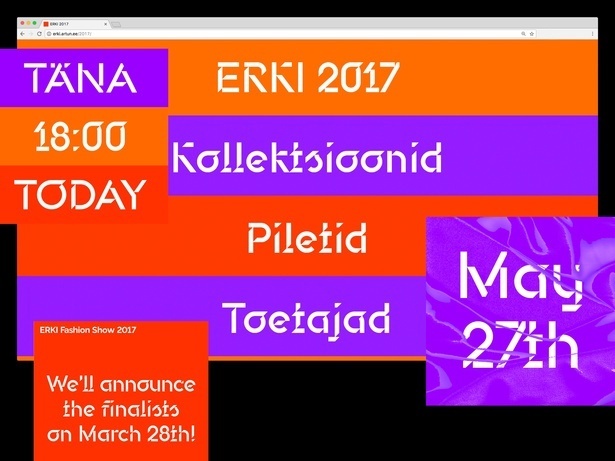 The exclusive display typeface for the self-assured visual identity of the 30th ERKI Fashion Show is inspired by the type drawings of the industrial design students of the State Art Institute of the Estonian SSR (nowadays EAA) from the legendary era of ERKIDISAIN in the 1970's and 80's. 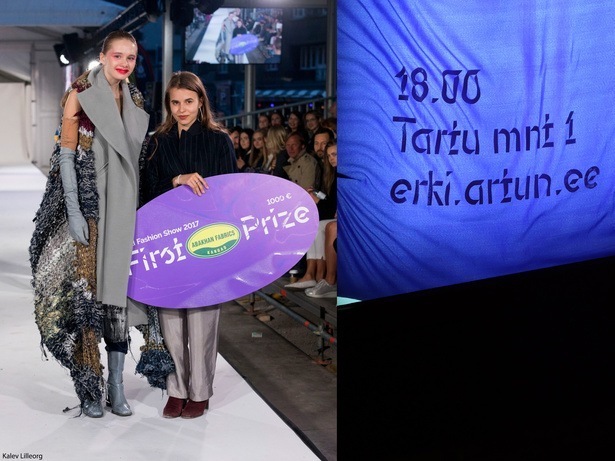 Värske kirjatüüp 30. 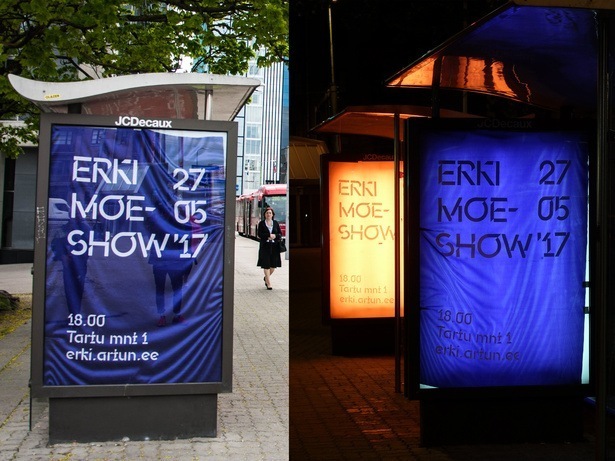 ERKI Moeshow visuaalsele identiteedile tuleneb 1970ndate ja 80ndate aastate ERKIDISAINI tudengite kirjakunstitöödest.